Akagera Aviation announced yesterday, that it taken delivery of a brand new Helicopter Robinson R44 Raven II (9XR-SJ). 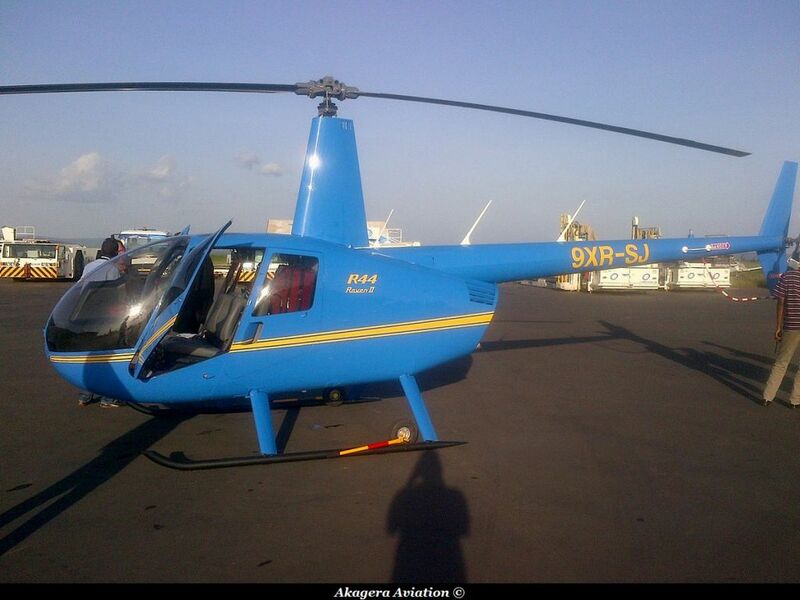 It will join the four others Robinson R44s delivered between 2004 and 2013. 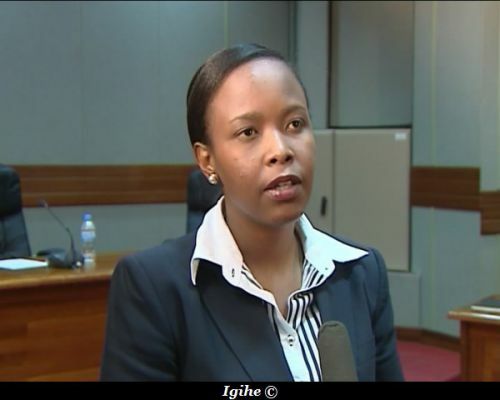 One of them is operated for the Rwanda National Police, a 5th R44 crashed in 2011, in Nyamagabe District. 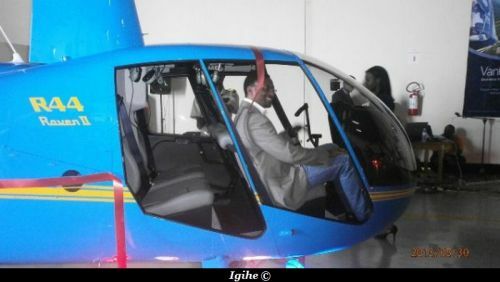 Akagera Avation has also taken delivery of two brand new Augusta in 2010. A Augusta 109S Grand and Augusta Westland AW139. They are both used by Akagera Aviation and the Governement of Rwanda (Augusta AW139) and by the Rwanda Air Force (Augusta 109S). 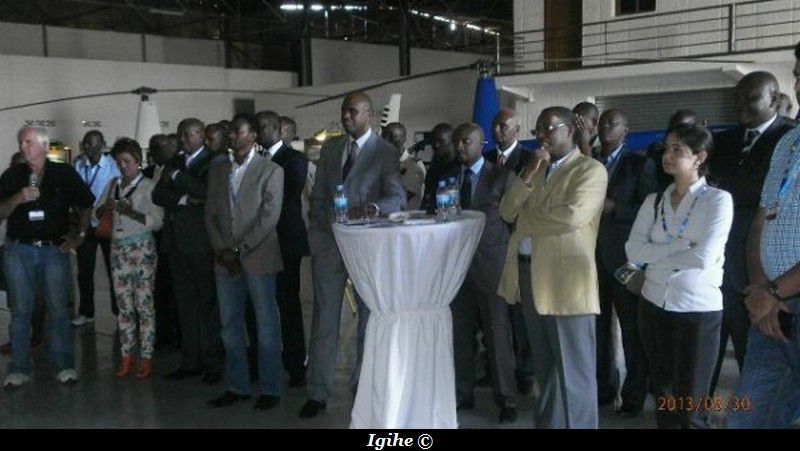 Akagera Aviation opens a forum on its website.